Carol A. Korth, 78 of Goshen, NY died Friday November 9, 2018 at Upstate Hospital in Syracuse. Born January 22, 1940 in Warwick, NY. 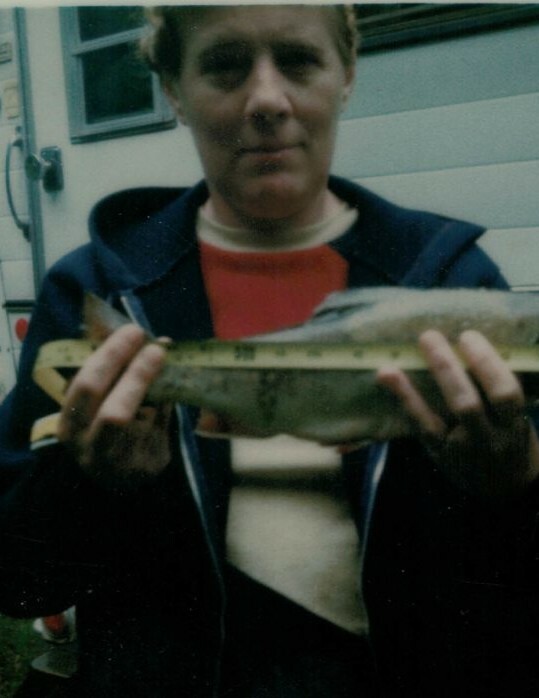 She was retired from Orange County Home and Infirmary in Goshen, a lifelong resident of Goshen, she was a member of the Baptist church there, loved her family deeply, loved camping, fishing, crocheting and video games. Carol was predeceased by her husband David L Korth; mother, father a sister and brother, nieces and great grandson Kody Michaelson. Survivors include her daughter Deborah Beam and her husband Edward Beam of Sandy Creek; four grandchildren, Shawna Michaelson and her husband Mark Michaelson, Sonya Dearinger, Crystal Beam and David Beam. Seven great grandchildren; Kyle Beam, mark Michaelson, Jr., Brandon Michaelson, Cory Dearinger, Tionna Dearinger, David Beam, Jr., Marissa Herrmann, one great great grandson Loagan Beam and several nieces and nephews.